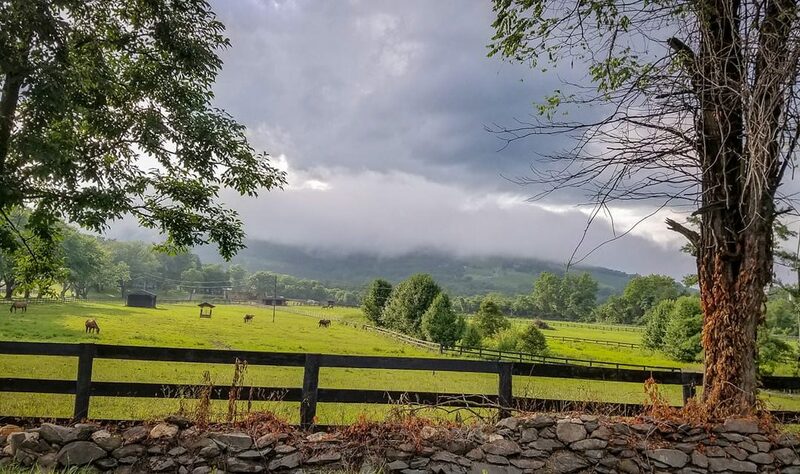 The sun is coming back just in time to wrap up the Loudoun County Fair events and for the weekend. 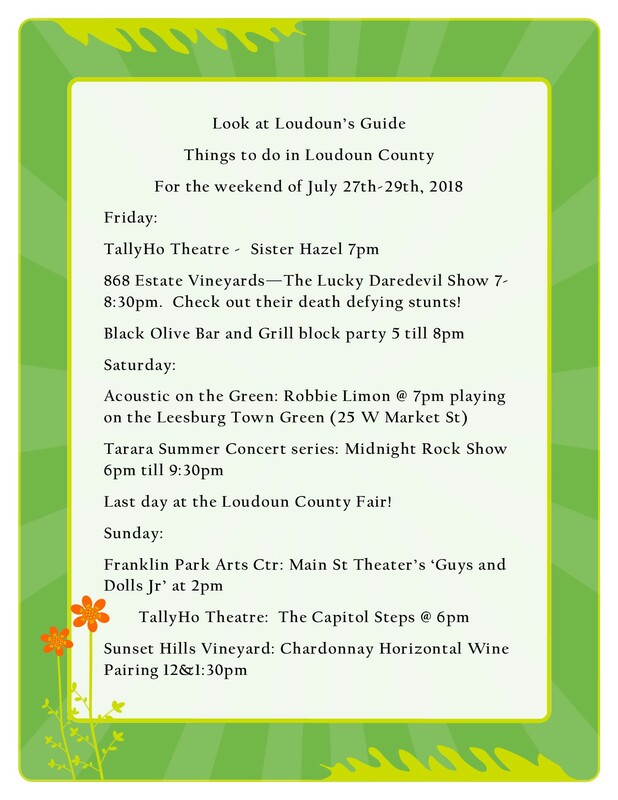 Lots of great things to do outside like the continuation of a couple summer concert series, the Loudoun County Fair and several vineyard events. 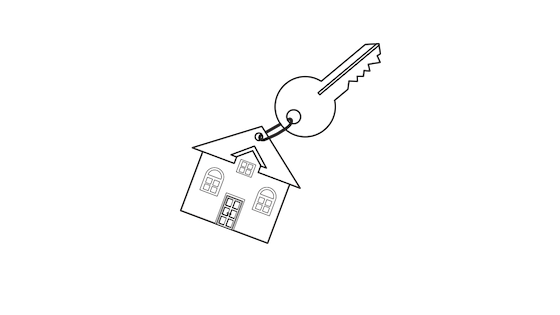 Check out a few things below and follow us at Instagram for all things Loudoun! www.instagram.com/lookatloudoun.